Last edited by rodfarva; 07-17-2018 at 01:54 PM. Very nice looking!!! What ever you do don't send it back to vector!! You sir have built my dream gun. 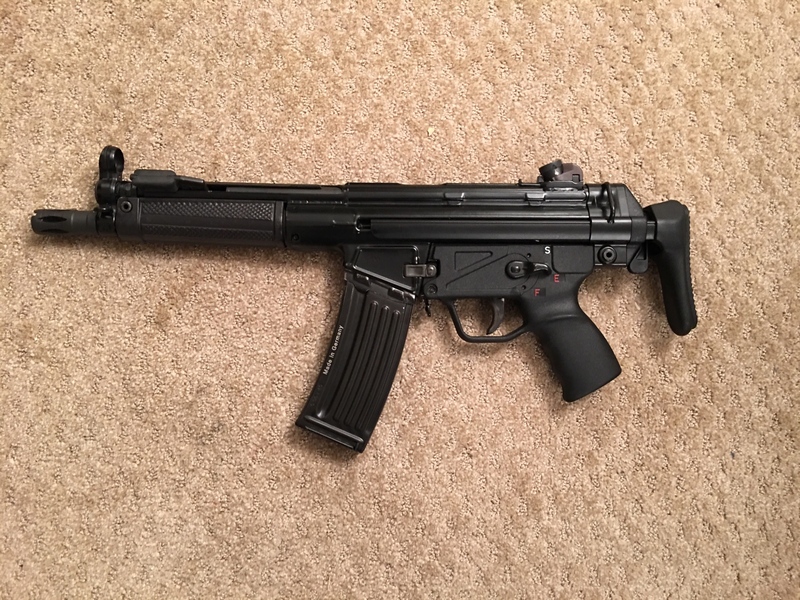 No matter I own a SBR replica XM177E1, the little HK that could is also very near the top of my list. Got the pistol, just need to do the paperwork and wait the wait. Very nice. The narrow hand guard looks great on it. Nice. 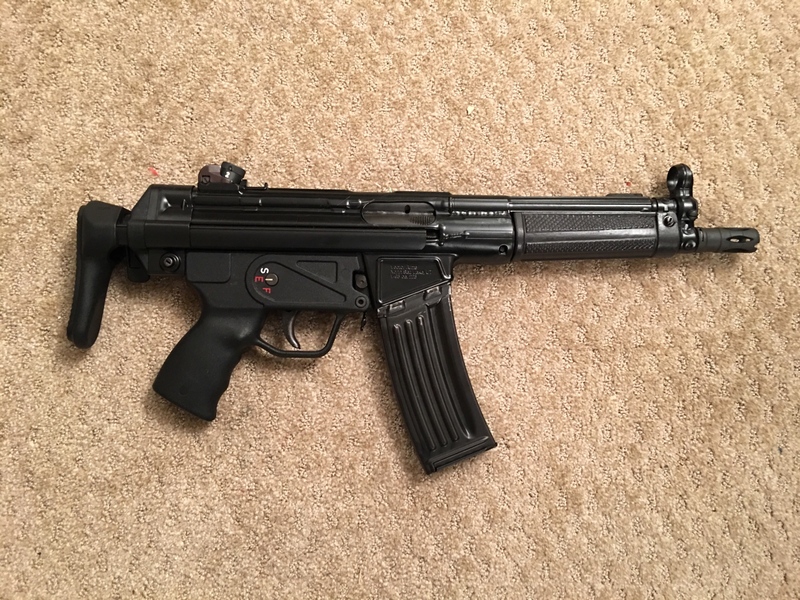 HK53 is best HK. V53 is best Vector. Good choice of stock. Expensive but worth every penny. 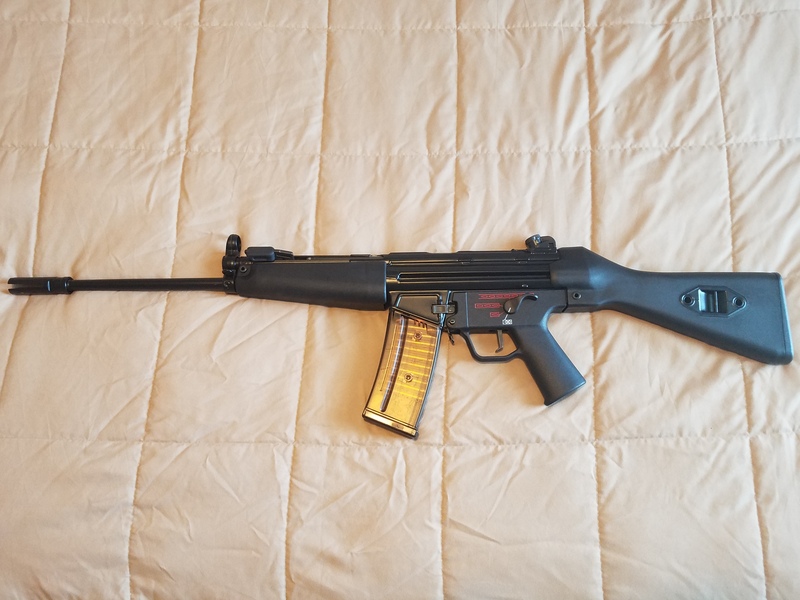 The A2 stock is pretty awesome too. 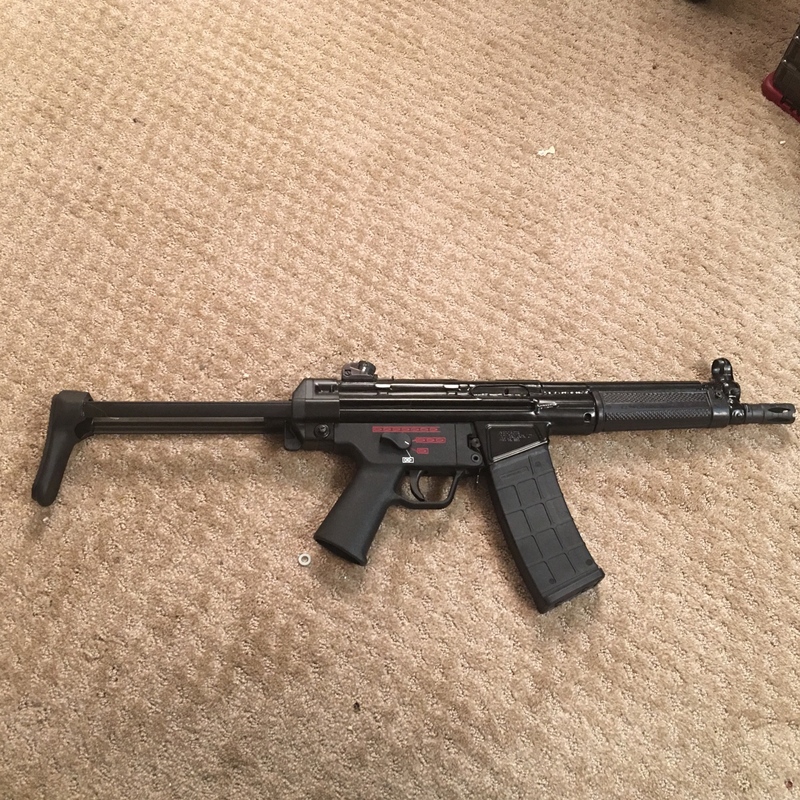 I'm pretty close to having my stamp back. Figuring out my lock timing right now. I'm just going to have to wait until I can chop the barrel. I started with an unusual version of the V53. 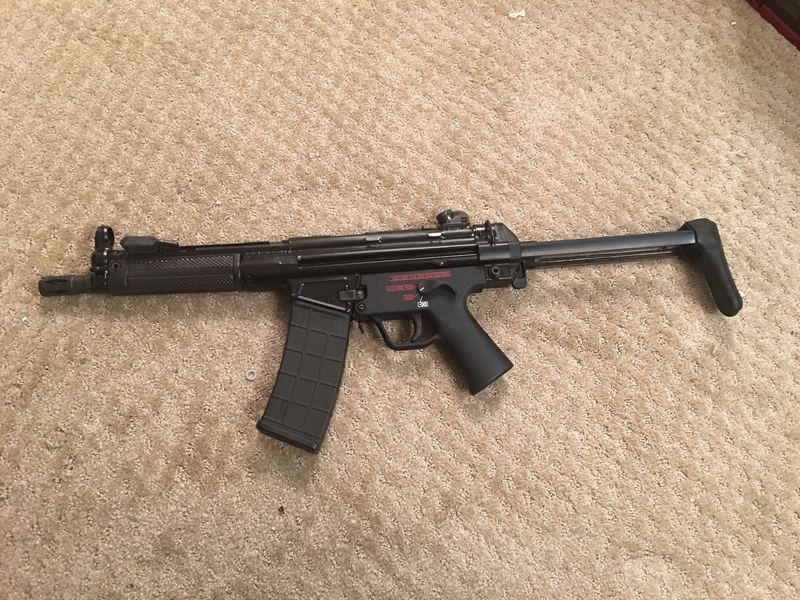 Short handguard, and dumb looking 16" barrel. It's fine, you chose your magazine wisely. Love those MKE mags. The only pics I posted show genuine German mags or Pro-mags, lol...nevermind...I didn’t see the previous user’s post on mobile view. Last edited by rodfarva; 04-14-2019 at 08:36 PM. The handguard looks kinda weird on first sight but somehow makes the gun look really cool though. Does it come with a heatshield?